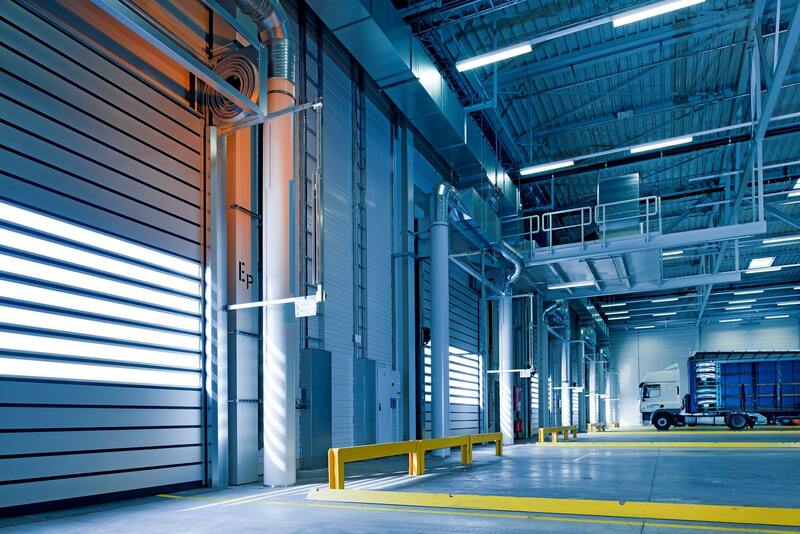 Good lighting in your industrial or warehouse facility helps to keep your operation more organized. VL Lighting offers the best solutions that reduce maintenance and energy cost – while increasing productivity. VL Lighting Solutions is proud to offer LED full spectrum grow lights ideal for growing all types of vegetation. LED grow lights are designed to simulate sunlight and provide plants with the most intense and highest quality light source possible. Our LED grow lights are perfect for all stages of plant growth, including seed germination, propagation, and phenotype breeding. 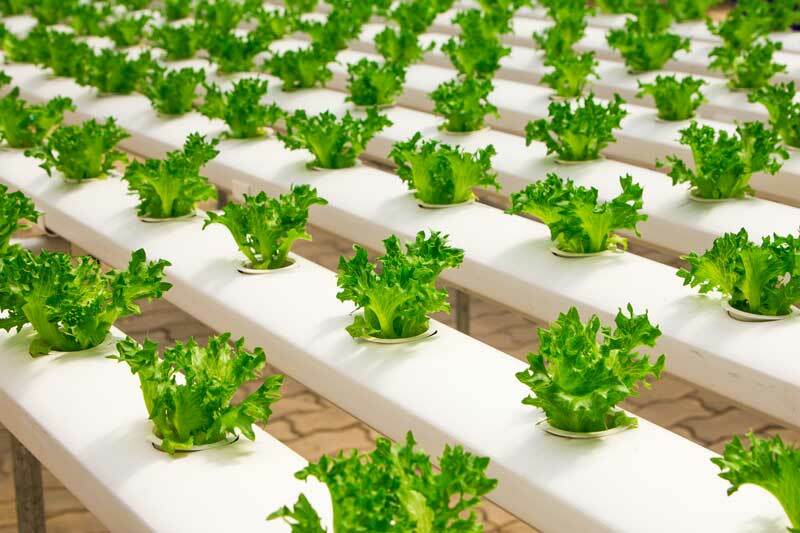 These LED Grow Lights are safe and cool; the LEDs used are engineered to emit specific wavelengths of light to provide control and accurate configurations for the grower.